I have a friend born in the Scottish Highlands during World War II who still vividly remembers the first time she ever saw a black person. She was in college. I would say that until the mid-twentieth century many of those in the British Isles had rarely ventured far from their home county. Because of more limited media and transportation options in those earlier days, regional dialects and surnames were apt to stay pretty pure. That is why I adore Henry Brougham Guppy’s 1890 work titled Homes of Family Names in Great Britain. 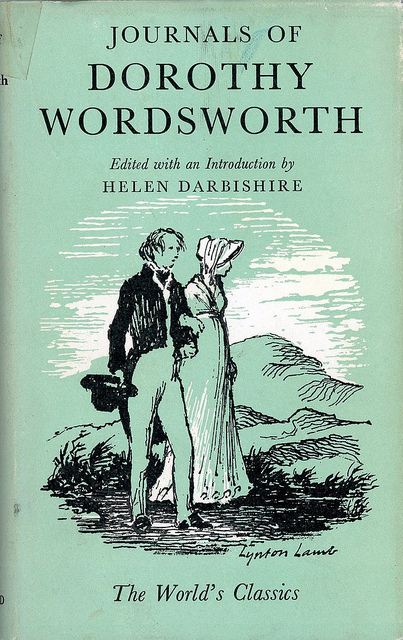 (This book was recommended to me by fellow author and blogger Sarah Waldock. Check out her interesting blog at http://sarahs-history-place.blogspot.com/.) Writing his work 130 years ago, Guppy was able to methodically pinpoint which regions and counties various surnames were located. For Scotland, he divided the country into four regions: Scottish Border Counties, the Lowlands south of the Forth, Central Scotland, and the Highlands north of Forfarshire, Perthshire, and Argyllshire. Because a lot of romance readers love books set in Scotland, and particularly in the Highlands, I thought I’d share those Highland names he pinpointed more than a century ago. Now that we live in such a global village, I’m betting you know many, many people with those surnames. – Cheryl Bolen, whose latest release is Last Duke Standing, Book 3 in the Lords of Eton. The castle’s origins date to a descendant of William the Conqueror, Robert de Crevecoeur, who began construction on the keep in 1119. A century later de Crevecoeur’s descendants dammed the River Len to form the lake which surrounds the castle. In 1278 the castle passed into royal hands, becoming the dower home of widowed English queens, including Eleanor of Castile, Margaret of France, Isabella of France, Joan of Navarre, Anne of Bohemia, and Catherine de Velois. 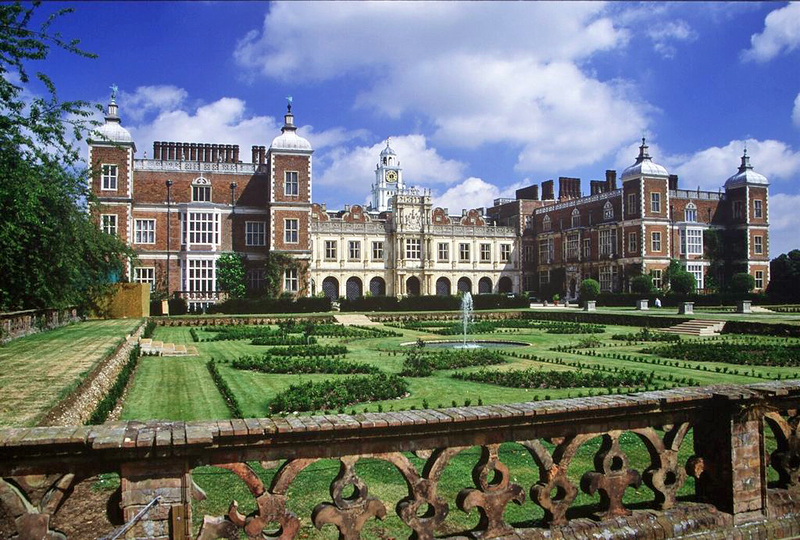 In Tudor times, Henry VIII visited Leed’s often, and his son Edward VI granted the castle to one of his father’s courtiers. Since the 1600s the castle has been privately owned by the Culpeper, Fairfax and Wykeham Martin families. The last private owner, Lady Baillie, bought the castle in 1926, spent a vast fortune restoring it, and passed it to a charitable trust upon her 1974 death. 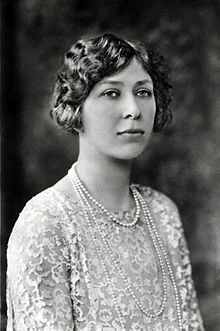 Olive, Lady Baillie, had inherited a large fortune at the age of 27 upon the death of her American mother, who was a Whitney (an heir to the Standard Oil riches). Lady Baillie’s father was an English peer, as was one of her three husbands. She purchased the house for £6.5 million and throughout her life continued to pore money into the castle’s restoration and furnishings. During the 1930s and 40s, the castle’s guests included Errol Flynn, Noel Coward, Douglas Fairbanks, and David Niven. Upon her death in 1974, Lady Baillie left the castle to the Leeds Castle Foundation, a private charitable trust whose aim is to preserve the castle and grounds. Since Lady Baillie’s death, over 10 million people have visited the castle. The elegance of medieval Leeds Castle rising from its surrounding lake is one of England’s most photographed sites and demonstrates why Leeds has been selected as one of the country’s 10 Treasure Houses. The castle visitors see today is the result of over 900 years of alterations. 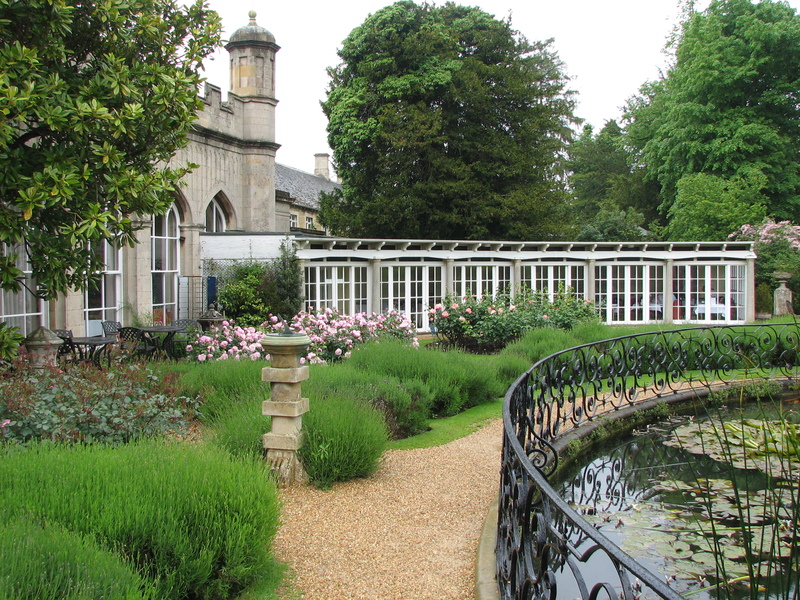 It has Norman foundations, a medieval gatehouse, a gloriette built by Edward I and expanded during the reign of Henry VII, a Tudor tower, and a 19th-century country house. All of these were restored in the 20th century by architect Armand-Albert Rateau and decorator Stephane Boudin, whose clients included Jacqueline Kennedy and the Duchess of Windsor. Visitors enter through the basement cellars, then tour the heraldry room before climbing to the keep, or gloriette (Spanish for pavilion). 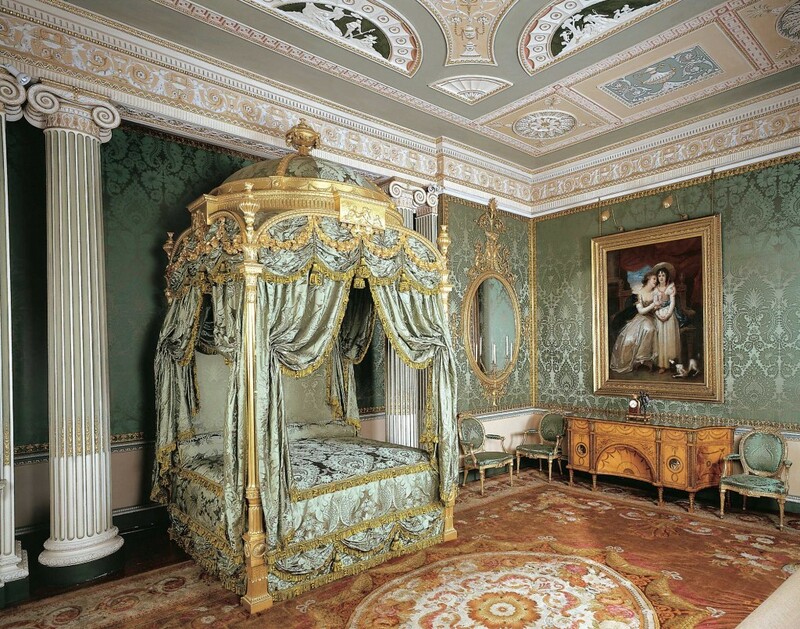 The queen’s bedroom has been recreated to appear as it would have when the medieval queens lived at the castle. From there, visitors move to the Tudor rooms, which include the queen’s gallery with its 1520 fireplace and busts of Tudor monarchs and the Henry VIII banqueting hall where the original arrow-slit windows have been replaced with large bay windows that afford a stunning view of the water surrounding the gloriette. Five of the castle’s 24 bedrooms (23 of which are available to conference guests) are located in the oval-shaped gloriette, including Lady Baillie’s bedroom and adjoining dressing room, the Catherine of Aragon room, and the seminar room, which was formerly the bedroom of Lady Baillie’s son. The main staircase returns guests to the “new castle” and its yellow drawing room, the Thorpe Hall drawing room (named for the hall near Peterborough from which Lady Baillie purchased 17th- century paneling and fireplace), the library, and dining room. 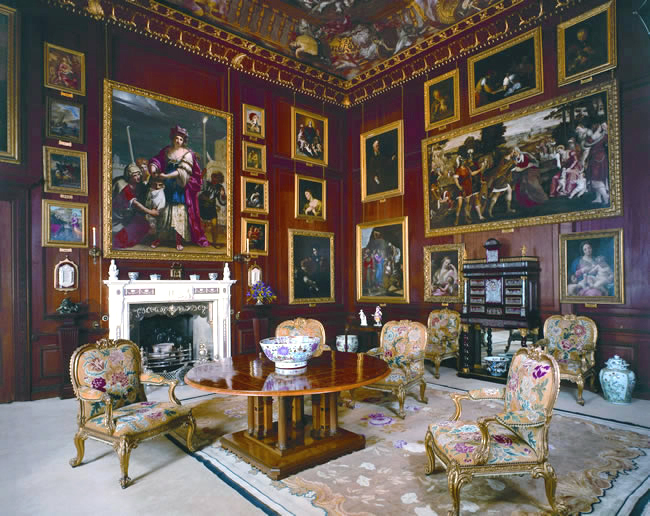 Artwork at Leeds, though not as impressive as collections at Petworth or Chatsworth, for example, has been purchased with deference to the castle’s previous inhabitants. While the castle’s furnishings reflect an amalgam of the eras to bridge the home’s history, they are pulled together gracefully. Visitors will appreciate the extra touches, ranging from live piano playing in the drawing room to dazzling displays of fresh flowers in every room. 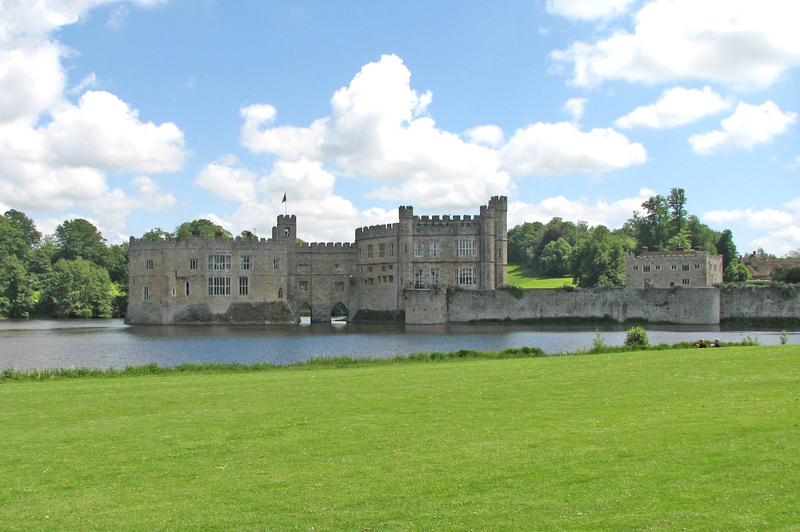 Leeds Castle is a popular destination for families with young children. Children enjoy the vast duckery, which is a serpentine waterway where they can purchase duck grain to feed the large duck and swan population. Other favorites with children are the aviary, maze and grotto, dog collar museum, falconry, a turf maze, an education center, toddler’s play area, and train. The castle’s grounds, which include a nine-hole golf course, encompass 500 lush acres. The greatest moat in England surrounds the three-acre castle island, which is the landscape’s crowning jewel. There’s a wooded cedar lawn, the Culpeper parterre garden, picnic areas, the great water lake, lovely walking trails, and a vineyard. 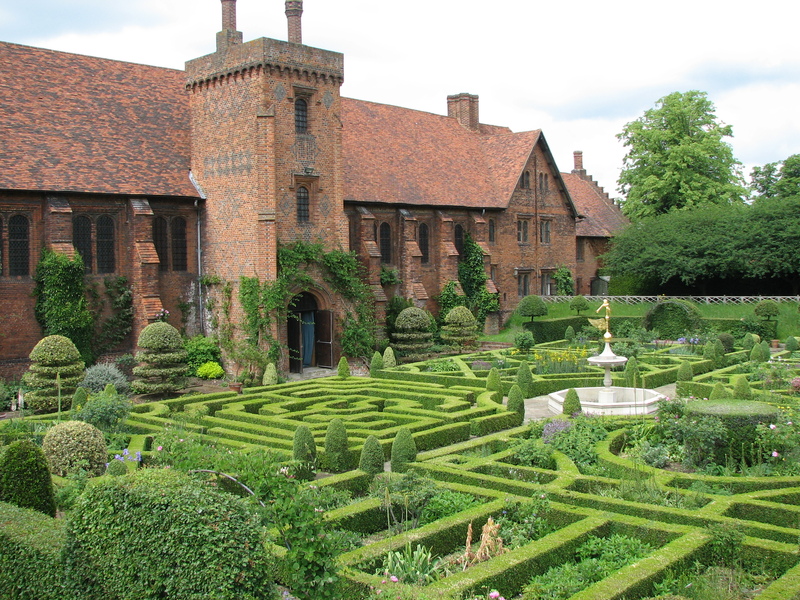 Another of its attractions is its short distance from London. 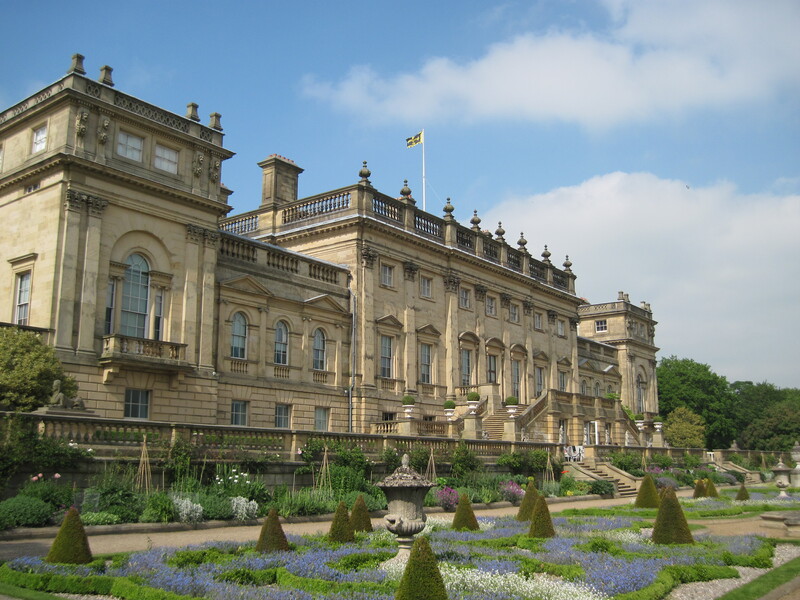 Cheryl Bolen, who has been visiting England for three decades, spent most of the month of June exploring more of England’s stately homes. Her newest release is the A Birmingham Family Christmas. Visit her website at http://www.cherylbolen.com/.